As we look back over the years, Buttermilk Farms founder, Steve Lockett, was a great source of encouragement and counsel for the Ogle family and our pipe dream of starting / running our very own Christmas Tree farm! Many days we would sit under those trees (top right of tractor pic) and he would listen to stories of how Young Life ministry was going and how the Ogle family was doing. He would always smile and point us in a good direction - indeed, a good man. As we would cut down our tree every year, the richness and experience grew! Our hope for you is quite the same - we hope you'll join us this year as we raise up trees at our home and we re-plant moving forward at Buttermilk Farms. What will the atmosphere be like? Nostalgic. A farm feel. Hayrides, Hot Chocolate, fun farm animals, a few Ogle family members and perhaps some friends with a smile on our face saying "hi" and "Merry Christmas"! We are very excited! 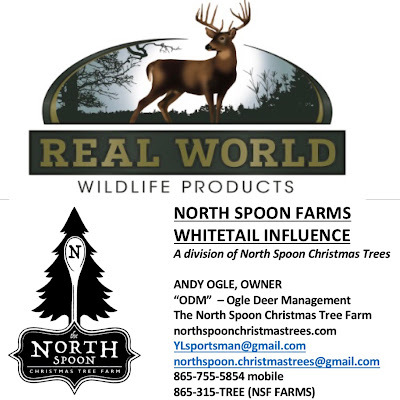 Do you now own buttermilk Christmas tree farms? We have been going there the last 7 years to cut our tree. We generally receive an email or a letter with information, but did not receive anything this year. OPENING DAY TOMORROW 10 AM!